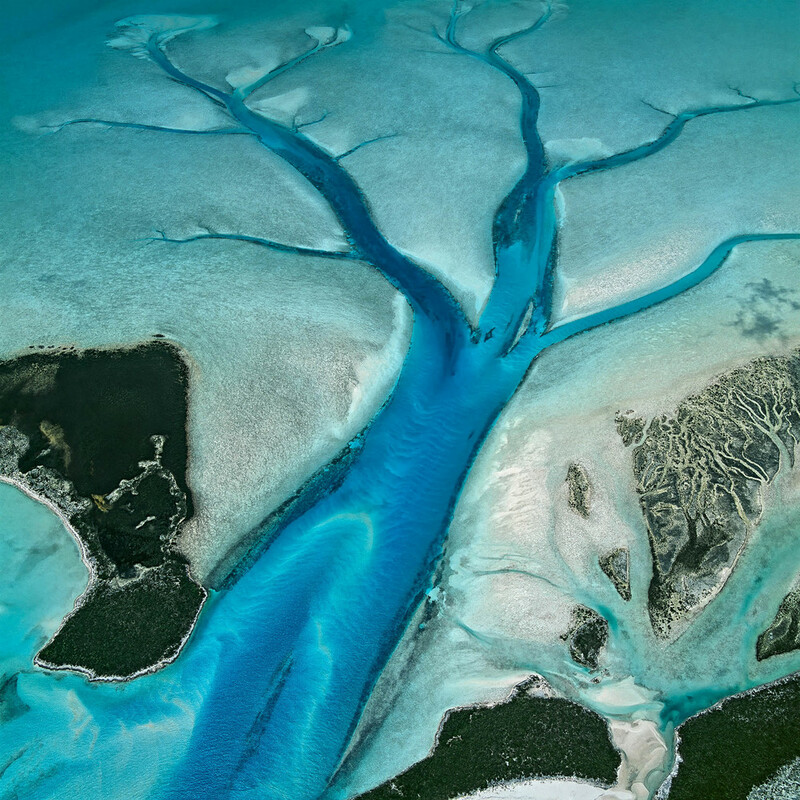 National Geographic highlights a former geologist-turned-photographer and his presentation of earth's natural art. "Twenty-three years ago, German photographer Bernhard Edmaier was working as a geologist. He was fascinated with the Earth and its ever changing structures, but something about spending his life doing research underground just didn’t sit right. Edmaier decided to combine his burgeoning love of photography with his obsession with crust, mantle, and core. His solution? Aerial photography." "Edmaier approaches his work meticulously, using his geologist smarts to research and stake out a location for the perfect shot. Instead of spending hours in the air looking for the right location or composition, Edmaier already has his photographs planned out. He uses tools such as Google Earth and satellite images and reaches out to local scientists and commercial pilots."